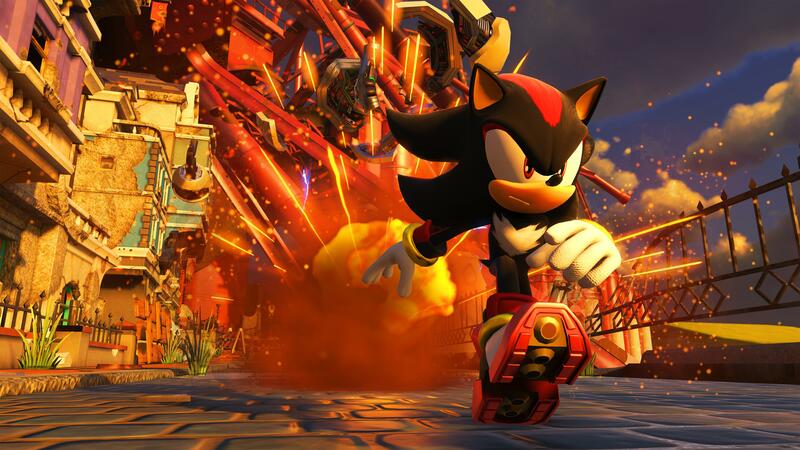 John returns to check out every console version of Sonic Forces. Does PS4 Pro offer any advantages over the standard model? Does Xbox One really run at 720p? And what improvements does Xbox One X offer? Oh yeah, and what about Switch? Discover everything here.